EVOLVE 125/WWN Supershow: Mercury Rising 2019 Recap! 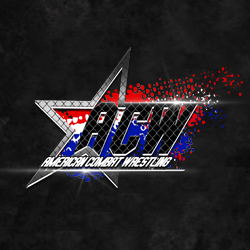 The WWNLive Experience 2019 was a resounding success thanks to you and your support! 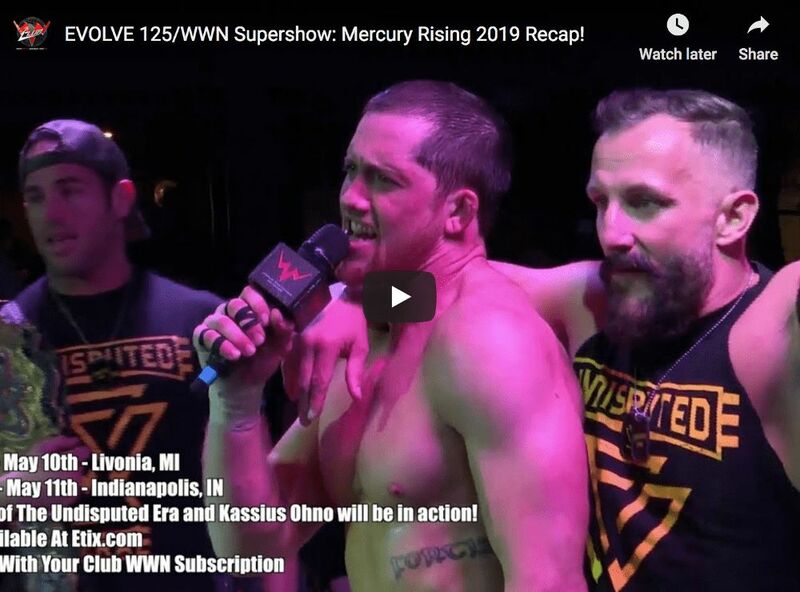 This EVOLVE 125/WWN Supershow: Mercury Rising 2019 Recap gives just a small sample of three days that celebrated independent wrestling! Tickets available at http://www.Etix.com. Info at http://www.WWNLive.com. An Examination of the Controversial SHINE Championship Situation!